We stock a comprehensive range of weld fittings to fit API pipework. Includes weld elbows, tees, concentric and eccentric reducers. Full range on request. Weldable pipe fittings work alongside API tube to provide highly flexible and reliable pipe systems to the petro-chemical industry. 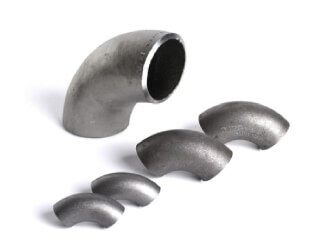 Weld fittings are ideal for connecting multiple pipes and to prevent fluid leakage. They are designed and manufactured to exacting standards. South West Steel offers a wide array of pipework and fittings. If you are interested and wish to see a product and price list then do not hesitate to contact us today for a free quotation.